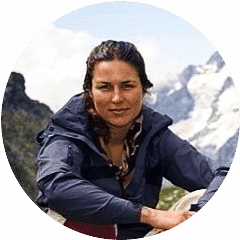 Finding the best hiking boots for women is easy if you know what to look for as you assess and review the various boots and what they have to offer. 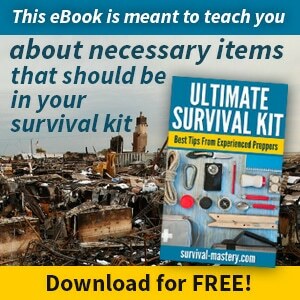 There are several factors to consider as you shop, all of which will play a role in whether or not the boots will serve your needs during your hiking endeavors. As you begin to compare boots, make sure you keep in mind that affordability is indeed important, but the level of comfort, usefulness, and safety the boots provide are far more important factors to consider. 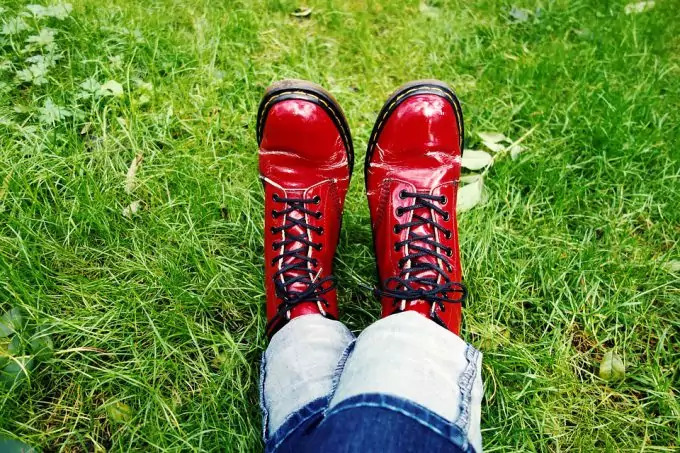 Ultimately, you will have to find a balance between the desirable features you want in boots and what you consider affordable or reasonably priced. Comfort is a chief consideration: Where you plan on hiking and the type of terrain you will be dealing with is important to your boot buying decision. Understanding what lies ahead on the trail is part of knowing what boots will prove most ideal for your hiking endeavors. For instance, if you plan on backpacking for a few days in a mountainous region, you will want heavy-duty boots for such purposes: They must be rugged and capable of providing you with extra support. However, if you only plan on going for a light day hike, you will probably want a pair of hiking shoes that are more breathable and flexible. How they fit: A boot that fits properly will secure the foot into position. Your heel should remain in contact with the midsole and it should not be at all able to elevate away from the midsole as you walk. It is perfectly acceptable and recommended that you give your toes some room to wiggle a bit, but too much wiggle room can lead to potential injury and irritation. If you are walking down a hill and you are carrying a backpack on your back you can count on your toes being moved forward into the shoes you invest in: Make sure you are your own advocate and you demand the precise weight, size, material, and design for your maximized comfort in every situation. It’s a good idea to get a couple of pairs so you have boots for warmer situations as well as colder climates, or those you can use for light walking versus heavy duty long-haul hikes. Support: The majority of which comes from the underfoot midsole portion of the hiking boot as well as the cuff that wraps around your ankle. When boots have stiffer, sturdier midsoles, they provide your feet with a great deal of impact protection and greater protection from potential injury. When the cut of the boot is increased, this too leads to the foot’s additional support. The materials matter: Optimal materials include a lined boot with water resistant properties – This makes them good for walking through low-level streams and for keeping your feet protected it is raining. If however, you are hiking in a warmer climate the type of work boot you should demand are those that are flexible and breathable. In regard to how much the boots weigh, you will certainly find that lighter boots are indeed the most comfortable to wear. However, this does not mean light boots are great for all occasions. If you are doing some heavy trekking or if you needed boots made of materials that are more rugged and you will also want to seek out the boots that will provide you with the additional support you will need as you deal with a rougher terrain. Sizing: Don’t just slip your foot into a pair of boots to see how they feel, take some measurements to ensure a perfect fit. Measure your foot in centimeters or inches from the top of your toes to the back of your heal and bring the measurements with you when you shop. Bring a small tape measure with you to check out the length of the shoe and give yourself an extra inch of toe room. When you do try on the boots, you should do so later in the day since your feet tend to retain a bit of fluid and swell during the daytime hours, if you try on boots to accommodate the mild swell, you can avoid buying shoes too restrictive or tight. Bring any orthotics you use to the fitting: These times have an impact on the size boots you need. Take the time to lace up the boots, tie them, and walk a few steps in them. Get a good feel for them. When trying boots on, wear the same kind of socks you will wear when you wear the hiking boots. When you slip your foot inside of the boots check to see how much room you have remaining in the toe box area of the boots. If you feel pressure on the side of the toes, you need a wider sized boot. On the other hand, you don’t want too much wiggle room in the front of the boot that your foot is flopping around inside it. To test boot length and fit, put the shoe on the floor. Make sure you leave the boot unlaced. Put your foot inside the boot. Slide your foot forward until your toes touch the front of the boot. There should be about an index finger sized space between the heel of the shoe and your actual heel. If you pass the test in step two, then tie the shoe lace. See how snug the lacing feels. It should hold your foot into position without allowing it to slide to the front of the boot when you roll your foot up on its toe. 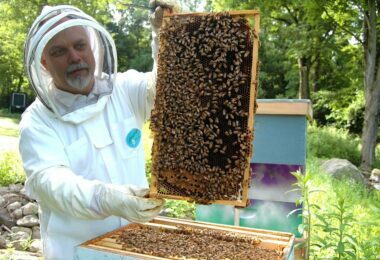 Bear in mind, your circulation is important too, so the lacing cannot be too tight, and you don’t want boots so tight you feel hot spots or pain. When you have tied the laces and you stand up on your toes, the heel of your foot should not lift from the bottom of the shoe when you are walking. If the shoe proves excessively loose, you can get sore spots, blisters, and cuts. You can also end up getting hurt while hiking the trails. 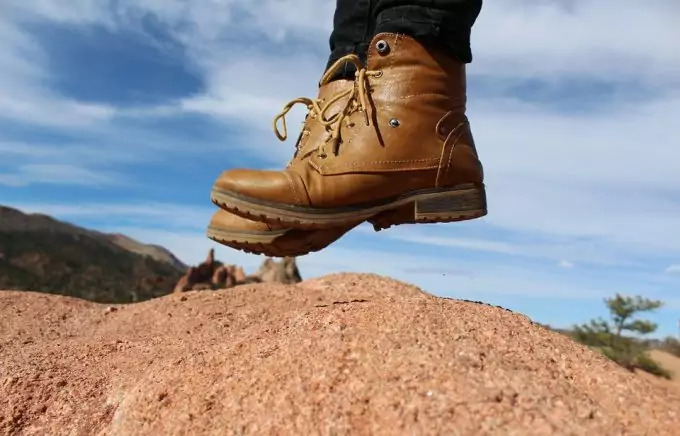 Leather (Full Grain): A material that is resistant to water, rugged, durable, and abrasion resistant, you will commonly find this type of material on the more rugged types of boots like mountaineer hiking boots or backpacking boots. If you are looking for something light and breathable, this is probably not your best option. If you buy boots with this kind of material, make sure you give yourself some time to break in the material before going on any long hikes. Leather (Nutback): This is a type of full grain leather material that looks a lot like suede because it has been buffed. It is resistant to abrasions, water, and some scuffing. The material is both flexible and durable, and like regular full grain leather, this material requires that you allow ample time for breaking in the material before going hiking in the boots you buy. Insulation: Some boots have synthetic materials used as insulation to add an additional warming feature to the boots. The insulated boots are ideal for hiking in cold environments, mountainous regions where there is snow and in glacial trails. More commonly, you will see insulation referred to as Thinsulate®, which is a synthetic fiber used for thermal insulation. The word thin suggests the insulation is a thin layer. To find out how to break in hiking boots to make it more comfortable, see our previous article on this all important topic. Leather (Split Grain): This material is commonly coupled with lightweight nylon mesh or nylon so the boots you buy will be breathable. This type of leather will split away the tougher inside cowhide part from the exterior that is made of smoother material. 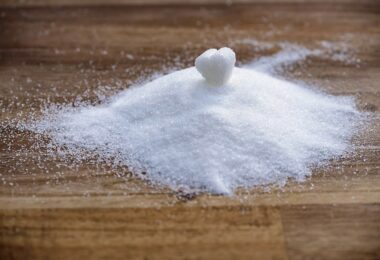 The gain you get from this material is in monetary savings, but you end up compromising some of the resistance to abrasions and water with this material as well. Synthetics: Synthetic leather, nylon, and polyester materials are often found in hiking boots for women. These materials are more affordable, break in with considerable ease, and they are lightweight, but the materials wear out faster due to extensive exterior stitching. Vegan: If you want animal-friendly boots, you can get hiking boots that are not made of any animal materials whatsoever. This type of feature often appeals to consumers who like environmentally friendly and green products as well. Waterproofing: A feature mentioned earlier, this keeps your boots protected from water wear and tear. However, you are compromising the breathability when you get waterproof boots. Thus, waterproof boots are not always ideal in the warmest of climates as it can cause your feet to sweat more. See our piece on DIY boots waterproofing to shield your boots adequately. A note on waterproofing: If you buy boots without waterproofing, you can get a product to add a water resistant coat to your boots. Do not use this product on boots that already have waterproof features as it will ruin the water resistance. 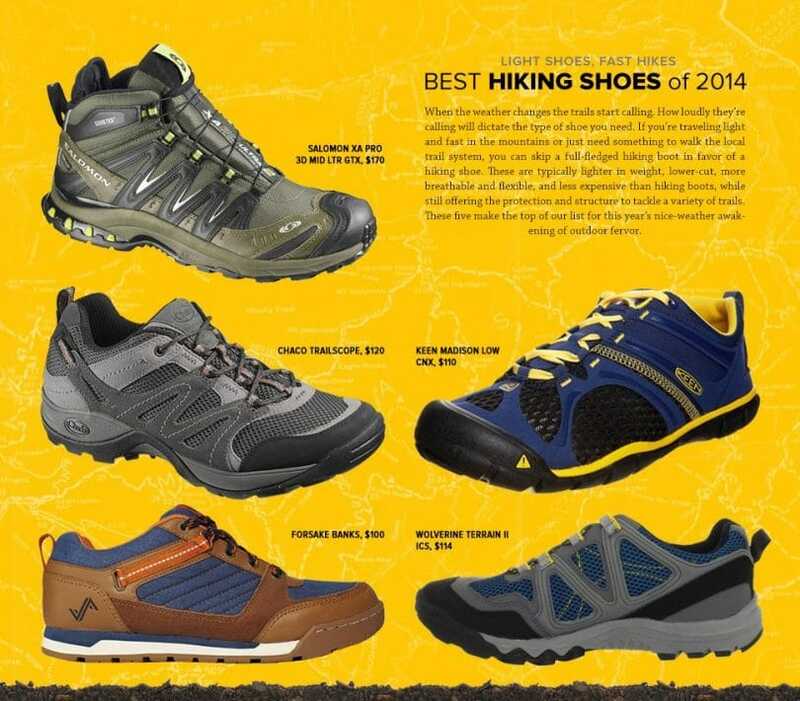 When it comes to hiking boots, support is one of the biggest concerns. The midsole of the boot is a big part of where you gain support and needs to be made of quality materials. It is responsible for serving as a buffer for your feet and for absorbing some of the impact when you walk. If you are working with really tough terrain, you want a stiff midsole, but if you are just doing casual day hikes, a mildly stiff midsole is all you need. EVA, which is an acronym for ethylene vinyl acetate, is light, affordable, and cushy. The midsoles made of this material are made of different densities wherever additional support is required. The additional support is commonly around the front of the foot. 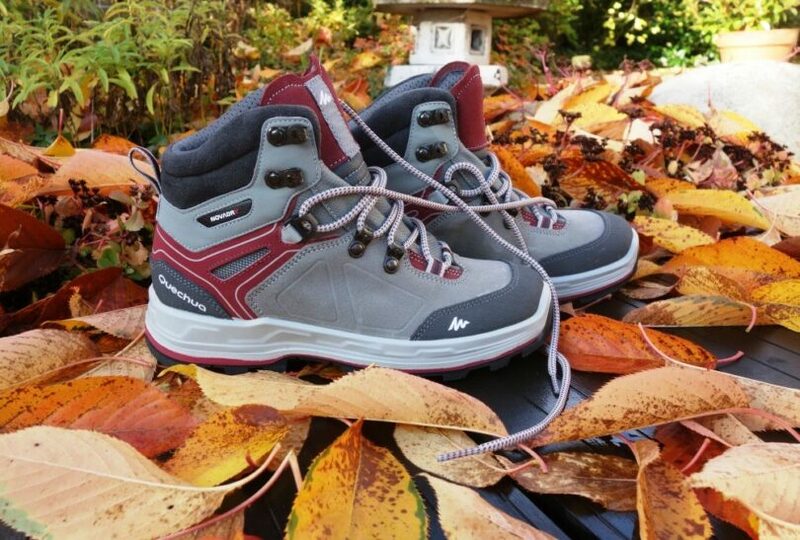 Polyurethane is another of the common midsole materials used in hiking boots. This material is quite durable, and the material is excellent for mountaineer boots or backpacking heavy-duty hiking boots. Also responsible for offering support is the outsoles of the boots you buy: This is the rubber treaded sole at the bottom of each boot. The soles are always made of rubber on hiking boots. Sometimes the manufacturer will put additional materials into the rubber to create an extra durable material: In such cases, carbon might be added. Hard outsoles are suitable for the purposes of providing durability, but if they are too inflexible, it can create an issue with slippage. The outsoles will feature a heel brake: It is an area separate from the arch and forefoot on the bottom of the shoe. The heel brake will help in keeping you steady and prevent sliding if you are on a steep hill. Meanwhile, the lug patterns are what is considered the tread or the bumps on the bottom of the sole that give you traction. Lugs widely spaced are bets for traction and for the easy shedding of mud, while deep treads are for mountaineering and backpacking. When you are hiking you can wear almost any kind of socks you desire, but cotton socks are not recommended. The reason you should avoid cotton socks is because they are extremely absorbent, but they will also keep your perspiration close to your skin. This can cause considerable issues in cold climates if the temperature dips: At minimum, you can end up with cold feet, and in a worst case scenario, you can face dangerous, hypothermic conditions. For the warmest socks to keep your feet toasty, check out the link. It might not be a bad idea to carry a couple of spare socks with you if you feel the need to change your socks on a longer trail or hike. While ensuring a good fit, you will need to break in your boots before you use them. The stiffer the materials used in the boots, the more you will want to break the boots in before you hike. Take your boots out on a few, very short hikes and work them to the point that they feel natural to you over the course of several trips. 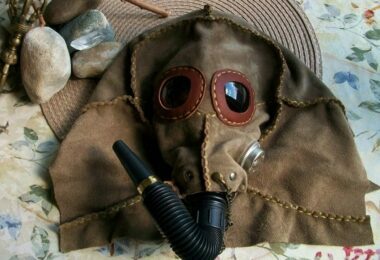 You can also wear them around the home, especially outdoors when doing outdoor chores to help break them in a bit faster. Sometimes when you are breaking your shoes in you will discover sharp points or sore spots that are created from pressure. You can use a leather or material softener on the areas that seem excessively stiff to loosen them up a bit. Be ready for issues to arise, even if you think you’ve bought the best boot on the market. An investment in some moleskin is advised: some padding to cover abrasions featuring one side with a felt like material and the other side with adhesive. You can use the Moleskin to cover up any raw spots that appear on your feet as you break in the know boots. Instead of moleskin, you can also use medical tape to cover up sore spots. One easy method is to apply a bit of petroleum jelly to the sore spots or areas prone to blisters. Mohave Mid Waterproof Boots have an attractive design with looped eyelets, lugged outsole and a lace up feature. There are underlays of breathable mesh to ensure the light and comfortable feel of the boots. 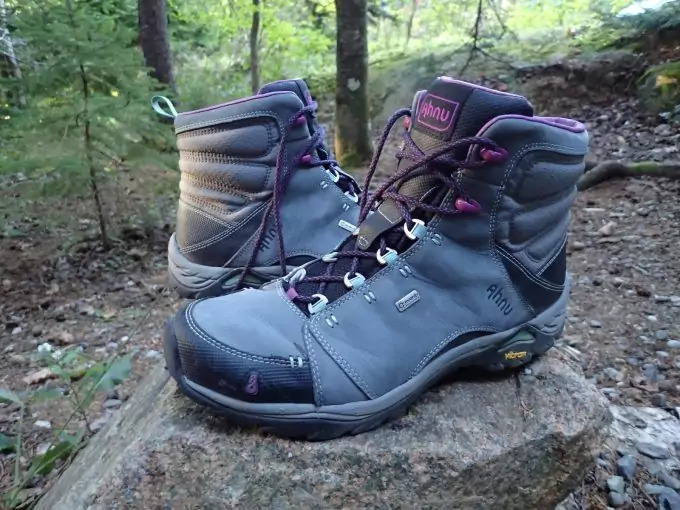 Highly comfortable, these boots are fantastic for long hours walking on the trails during day trips. Ahnu Montara Hiking Boots are crafted out of high-quality leather materials. The shoes come with the eVent® breathability padded collar and waterproof bootie feature, and the shoes are lightweight so you can expect long hours of hiking without becoming fatigued too soon. You get forefoot flexibility and boots with an anti-stone bruising plate that ensures your ability to conquer tough and rugged terrain without any issue. 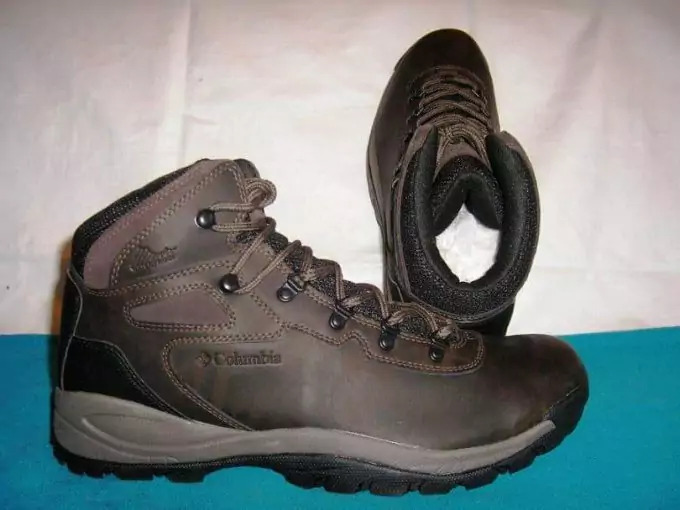 Columbia Newton Ridge Boots is among the best hiking shoes for women. The boots feature a waterproof design, thereby making them ideal for a wide range of hiking endeavors. Your feet remain dry in rain, showers, streams and when the morning dew is all over the grass outdoors. New Balance Walking Trail Boots are an attractive option when you are looking for a pair of women’s boots that bridge the gap between function and form, between features and affordability. The boots are resistant to water so your feet remain completely dry as you hike and explore the natural climes. The boots are crafted out of genuine leather and feature a durable rubberized sole. The ankle is high so you get additional support. Timberland boots are heralded for their durability. 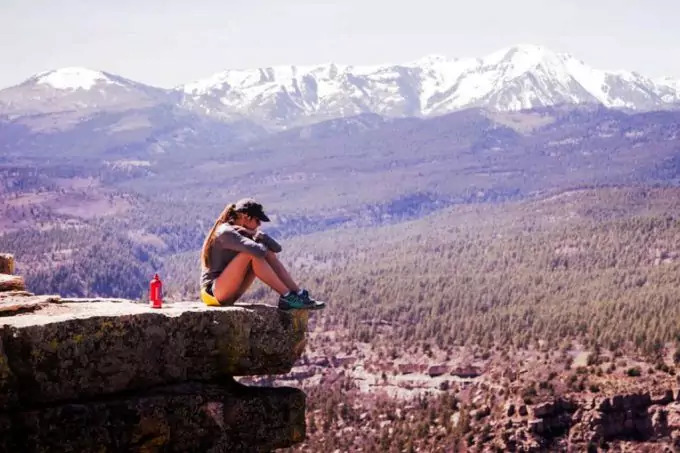 If you want to finish every hike you ever take with your feet still feeling comfortable and pain-free, the best hiking boots for women are a necessity, not an option. There are so many considerations you face when you are buying boots! You must consider your hiking style, size, comfort, and fit. You must also consider the extra features you want, to make your hiking experience one that is safe, secure, and comfortable. There are choices in regard to material, design, brand, and price. After a day out, check out our article on how to wash your boots back to perfection – it’s a must-read for all.